See you at AsiaWorld-Expo in October 2017 (11th-14th)! We are pleased to invite you to visit our Booth 7M33 (Hall 7) at the world’s largest electronics trade fair! AsiaWorld-Expo will be held from 11 to 14 October 2017. 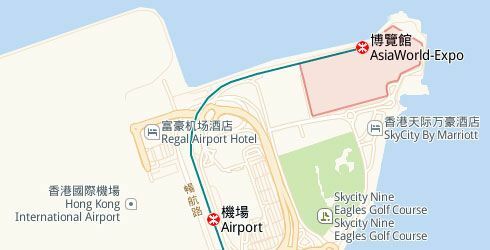 The venue of the exhibition is in Hong Kong, right next to Hong Kong International Airport.